To choose the right colors, first determine your skin tone. With a rainbow of mineral powders for the face, cheeks, lips and eyes, our minerals are easy to apply so that you can achieve bare skin beauty in just minutes. Let's get started! 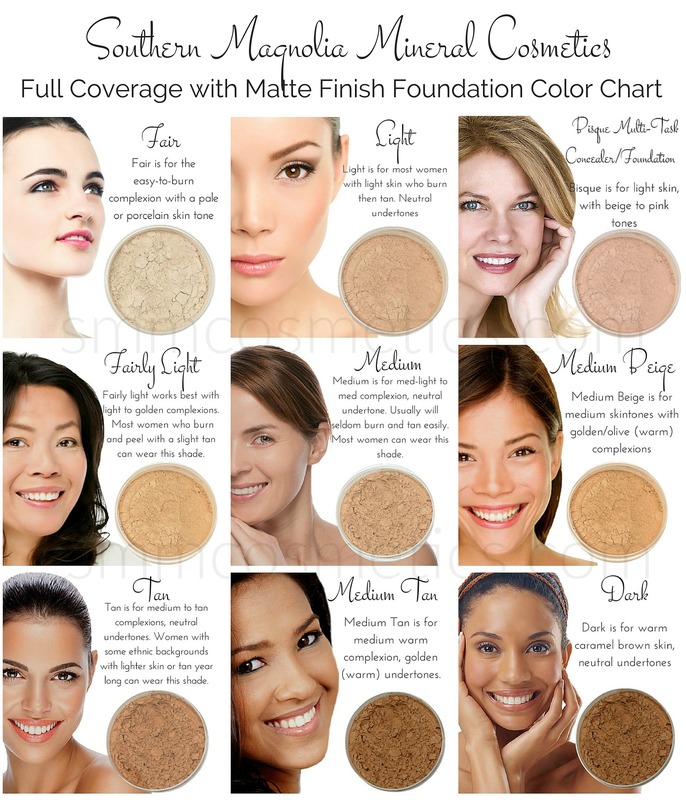 By finding your correct skin tone for mineral makeup, you can create the most pleasing natural color pallete that is uniquely yours. You are very fair or have porcelain skin, and burn very easily. You may be very blonde and have pale eyes, or have very dark hair and a porcelain complexion. Your skin is pale, and you burn and then tan. You might be pale in the winter and have a healthy glow in the summer. Your skin is of average tone, and you usually tan when in the sun. Your skin tone is darker, possibly of Mediterranean or other ethnic descent, and you tan easily. Your skin tone is noticeably dark, and you tan very easily. You may be of African-American, Latin, or Indian descent. You see your own face every day in the mirror, so why is it so hard to find that perfect foundation color? The reason could be that you haven't properly identified your skin undertone. Skin undertones are surprisingly subtle, but getting it right makes a huge difference in how well your foundation matches your natural skin. Greenish - you have a YELLOW or warm undertone. Blueish - you have a BLUE/PINK or cool undertone. Indistinguishable - you have a BEIGE or neutral undertone. Yellow/red - you have a YELLOW or warm undertone. Blue/pink _ you have a BLUE/PINK or cool undertone. Beige/brown - you have a BEIGE or neutral undertone. It is important to note that your skin undertone remains the same throughout your life. Once you have yours figured out, you will be ready to select colors that complement you best! People with cool skin tones usually have blue or grey eyes. Hair is usually blonde but can also be brown or black. Cool tones have definite blue and pinkish undertones and look best in silver jewelry and clothing colors such as blue, red, pink and purple, like those that match the deep colors of gem stones. People with natural skin tones can have any color eyes and hair. Skin undertones may be pink, olive or yellow. Those with natural or balanced coloring can wear just about any color and look good, including gold or silver jewelry. People with warm skin tones usually have brown, green or hazel eyes and black, brown, red, auburn, blonde or strawberry blonde hair. Warm tone skin usually has yellow/peach or olive undertones and look best in gold jewelry and earth tones like browns, oranges, yellows, beige, yellow greens, cream, and off white. 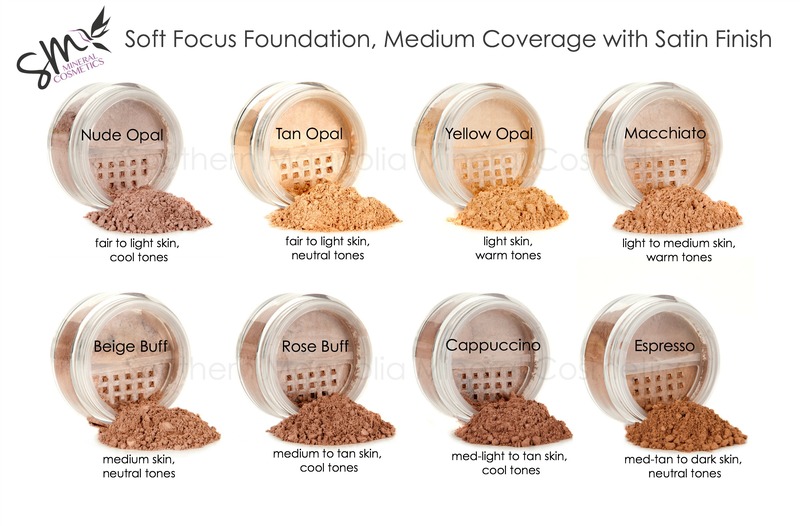 Here is a simple way to determine and choose colors to flatter your skin tone. Cool Skin Tones: Eyes are usually blue or grey. Hair usually Blonde, Brown or Black. Skin has definite blue and pinkish undertones. Look best in silver jewelry. You will look best in colors such as blue, red, pink and purple. Colors that match the deep colors of gem stones. Your veins will appear bluish on the underside of wrist. Warm Skin Tones: Eyes are usually Brown, Green or Hazel. Hair usually Black, Brown, Red, Auburn, Blonde or Strawberry Blonde. 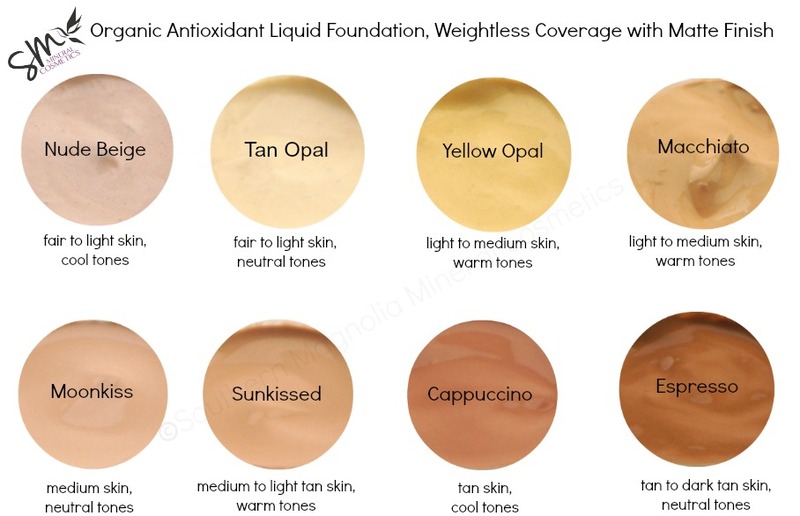 Your skin has yellow/peach or olive undertones. You look best in Gold Jewelry. Best colors to wear are earth-tone colors, like browns, oranges, yellows, beige, yellow greens, cream, off white, etc. Your veins will appear greenish on the underside of wrist. Fair Skin Tones: You are very fair or have porcelain skin, and burn very easily. You may be very blonde and have pale eyes, or have very dark hair and a porcelain complexion. Light Skin Tones: Your skin is pale, and you burn and then tan. You might be pale in the winter and have a healthy glow in the summer. 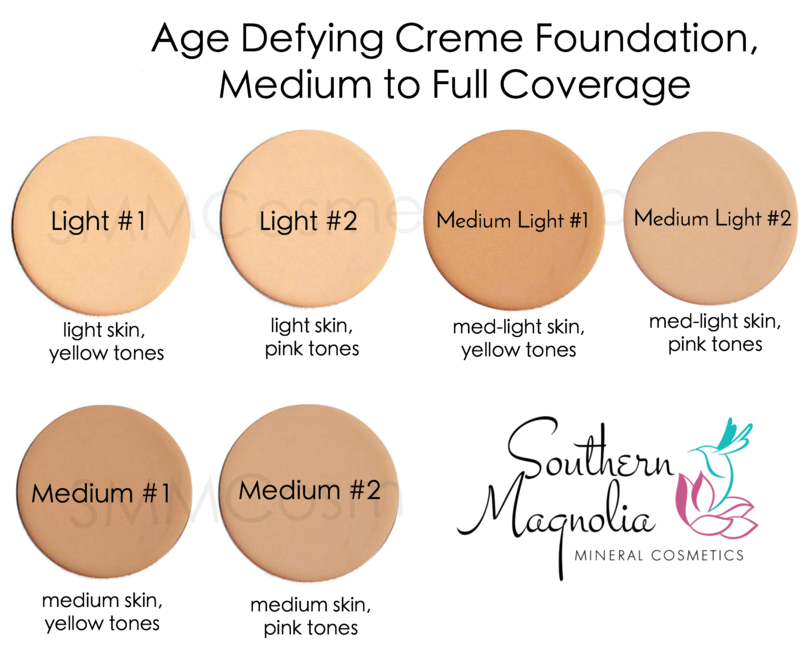 Medium Skin Tones: Your skin is of average tone, and you usually tan when in the sun. Tan Skin Tones: Your skin tone is darker, possibly of Mediterranean or other ethnic descent, and you tan easily. Dark Skin Tones: Your skin tone is noticeably dark, and you tan very easily. You may be of African-American, Latin, or Indian descent. Color correctors help conceal stubborn blemishes like redness and dark circles that tend to show through basic foundation. Apply color corrector to problem areas before applying makeup to get an even skin tone. 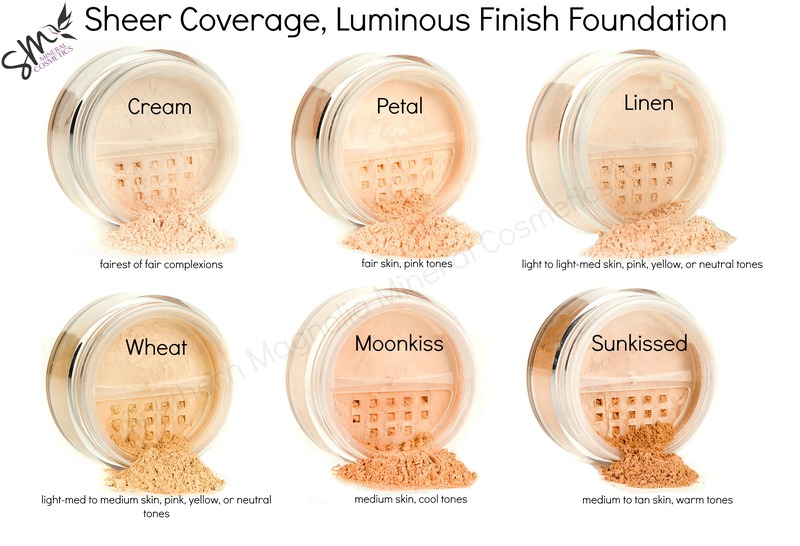 Choosing a color corrector is easy. To neutralize one color, use the opposite color on the color wheel. For example, if you have rosacea or acne (red), use a green tinted concealer. Similarly, if you have sallow or yellow tones in your skin, use a purple tinted concealer. To get an even, smooth complexion, use color correcting concealers underneath your usual makeup. Learn more by watching our video.